Businesses all around the world are optimizing their IT infrastructure by leveraging the cloud and web serving hosting or third-party hosting services. These service providers have their own racks and server storage spaces, making it easier for their clients to cut down on overhead costs. In addition to cost savings, there are three main benefits to outsourcing server storage and rack maintenance. If companies do not have to maintain servers or racks, then they have more space at their disposal to perform revenue generating activities. It also allows IT personnel to shift their focus away from server storage and maintenance to other more pertinent projects, such as the automation of manual processes. By outsourcing, companies have the flexibility to shift their IT strategy and enhance the performance of their business. 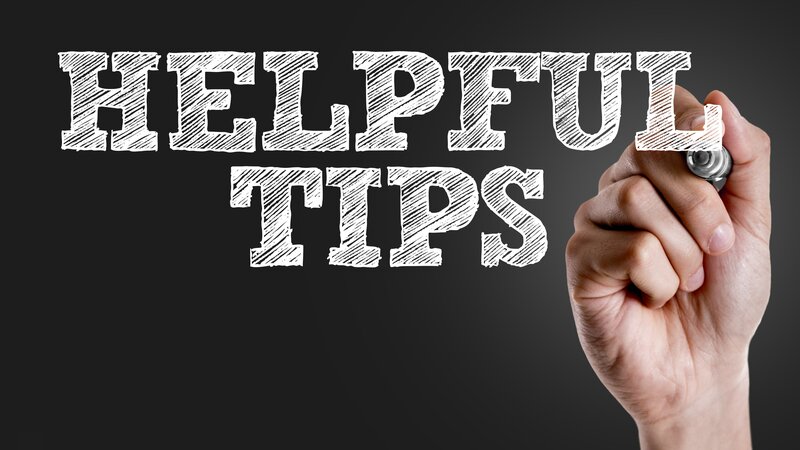 By reducing the amount of time and energy spent on keeping servers and racks functioning properly, companies can focus more on their customers. This means readjusting their operating budgets to focus more on research and development, ultimately enhancing their position in the marketplace. Focusing on the customer is an important part of being successful, and it’s up to businesses to reduce non-value-added activities to focus on customer-value-added activities. 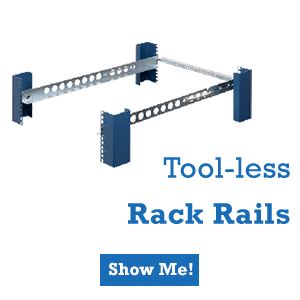 Rack dealers are constantly selling new and innovative products. 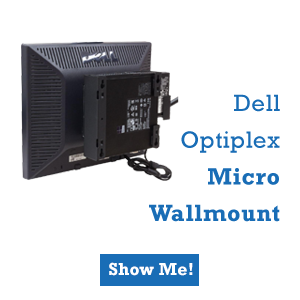 As such, companies may be utilizing outdated technology to house their servers. This can make them less efficient and put them at a disadvantage to their competitors. Third-party hosting providers, however, are constantly updating their racks to meet the demands of their clients and have access to at least one rack builder. The more efficiently servers are stored, the better for all parties involved. This translates into greater operational efficiency and lower operating costs. In order to stay competitive, business leaders have to optimize their IT infrastructure. Racks are an important part of storing servers, and third-party service providers can house servers in a cost-effective way. 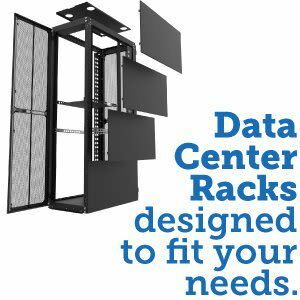 As the trend of outsourcing continues to grow, so will the need for racks throughout the U.S. and other parts of the world. 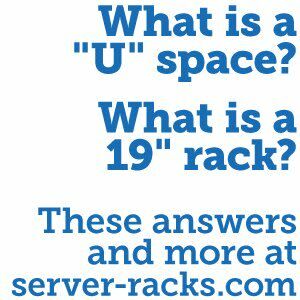 Proper storage of your servers, meaning the racks, is an equally important part of your IT business needs. Businesses all around the world are optimizing their IT infrastructure by leveraging the cloud and web serving hosting or third-party hosting services. These service providers have their own racks and server storage spaces, making it easier for their clients to cut down on overhead costs.